How do I change when my computer goes to sleep? Your computer is not as smart as you think it is. In the case of deciding when to go to sleep it can not read your mind and put itself to sleep so that battery life is not wasted. So why should you use sleep mode at all? 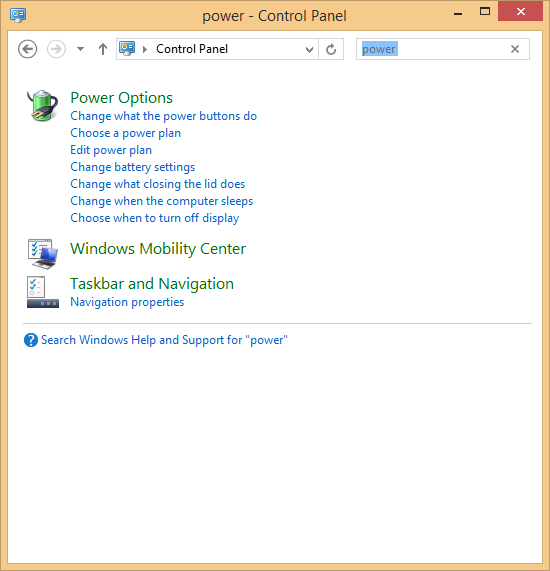 Sleep mode puts your PC into a low-power state, and resuming from sleep happens very quickly. 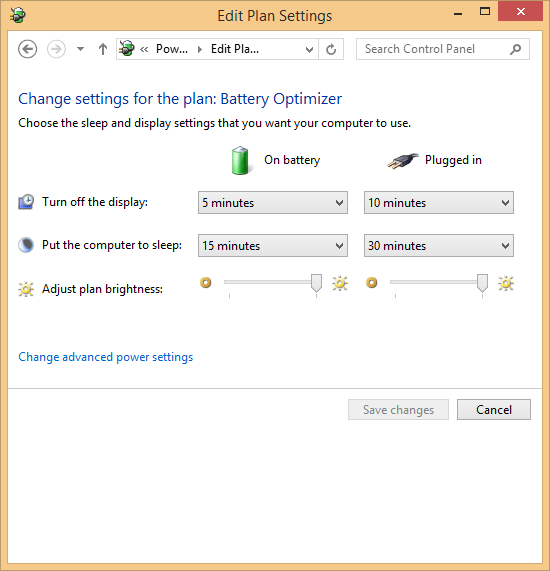 Sleep mode does draw battery power, but very slowly which makes it the ideal state to leave your computer in if you want to start using it quickly (You can ready here on the differences between sleep, hibernate and shut down). Here is how to set up your sleep settings for your computer so it goes to sleep when you want it to. Remember to try out ReviverSoft’s Battery Optimizer to give you advanced battery management for free! Hope that this helps you with setting up your power settings properly. As always, if you have any questions about this please leave a comment below. If you have another question please post it at ReviverSoft Answers.